David has over 20 years of experience in the New York architectural profession and is the principal of the firm. His project experience is focused primarily in New York City and the tristate area with substantial experience in the construction, addition to and renovation of private clubs, independent schools, private apartments and custom single family residences. As principal-in-charge and the direct contact with the client and their representatives, David's responsibilities will include managing the efforts of the design team - including consultants, overseeing the design and preparation of contract documents and coordinating the work of the project team to ensure that the technical documents fully detail the design of the project. He is known for his personal involvement in all phases of projects and his keen ability to understand the client’s goals --- translating them into exceptional architectural design. 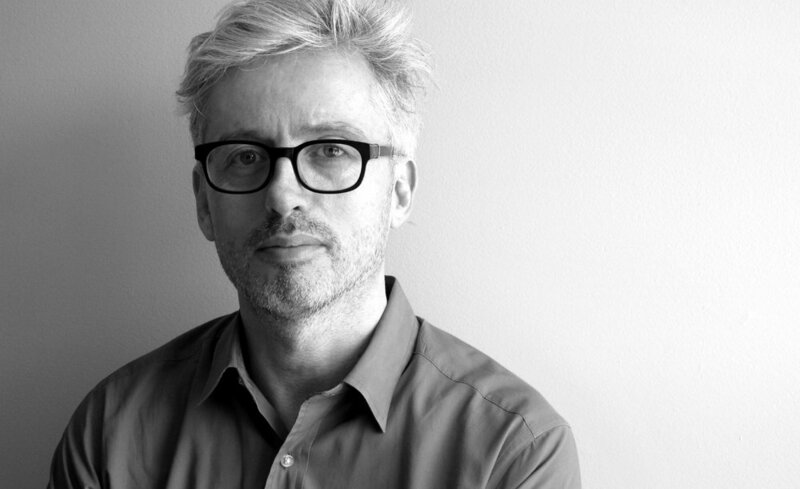 Prior to founding dMADpc David was senior associate at BRB Architects and an associate at Gluck+. In 2007 his design work for BRB Architects on the Hamilton College Fitness center was recognized by the Society of American Registered Architects (SARA) with the annual Award of Excellence at both New York and national levels. More recently as principal of dMAD the Lyme Guesthouse project was awarded the 2013 Architects Challenge award by Marvin Windows. Mr. Mansfield was born and raised in Dublin, Ireland and graduated from Trinity College Dublin with a Bachelor of Architecture, 5-year professional degree, (First Class Honors) in 1993. Established in 2004, dMAD offers comprehensive services in architecture and interior design to residential, commercial, and institutional clients in New York City and the Tri-state area. We are primarily devoted to smaller scale projects, both residential and commercial and we have significant expertise in new construction, landmark restoration, custom homes, loft conversions, apartment renovation and combinations, as well as commercial interior projects. Emphasis is placed on both excellence in design and service to our clients; providing the appropriate response to each individual project's needs and goals. Our work is always executed with a commitment to quality and we strive to maintain a disciplined and balanced approach between the creative process and project constraints. In essence, we seek to distill the idea into its most pure and meaningful state and commit to guide your project from its inception to its built form.